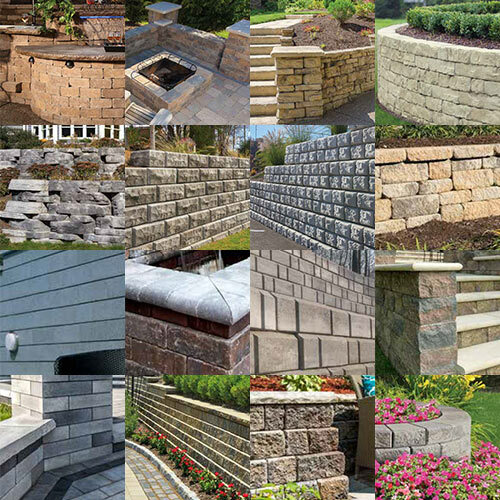 We carry hardscape products from the R.I. Lampus Company and the Unilock Company. With these two companies, you get to choose from a variety of stone without being overwhelmed with options. 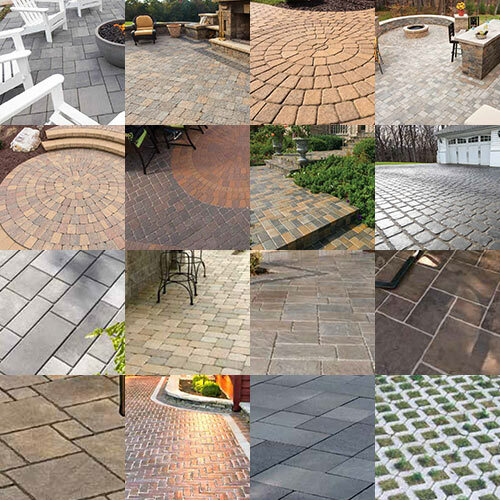 Multiple styles and colors will make your backyard patio the place to spend your time. If you’re looking to add a seating wall, or replace an old tie wall, we have the options to meet your needs. Our friendly, knowledgeable staff can help you with design or installation tips.